Join us for the Easter special Victoria Park 5k, 10k & Half Marathon! 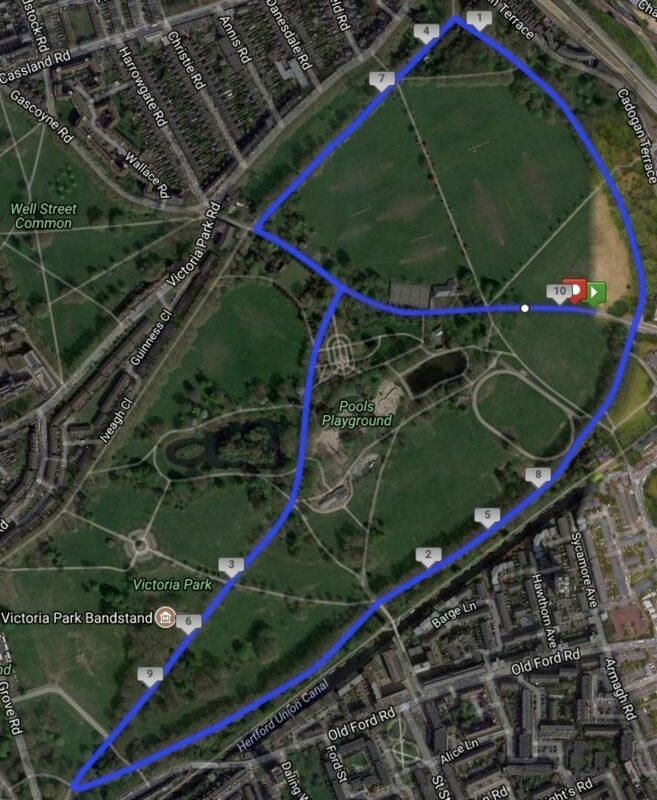 Spend your Good Friday morning running around the wide, flat paths of Victoria Park, making for the perfect opportunity to test out a new distance, or go for a chip timed personal best! Each mile will be accurately marked out and there will be plenty of helpers to keep you on track and cheer you all the way to the finish line.